Michael Brunnock, an Irish singer songwriter from Kells, Co. Meath, has released a second single from the upcoming an album inspired by the life of one of Ireland’s most prominent 1916 Easter Rising leaders, Roger Casement. 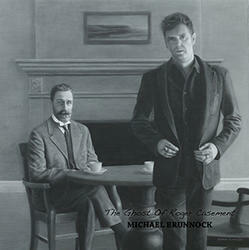 ‘The Ghost of Roger Casement’ was written and recorded by Michael Brunnock, after he was drawn by the story of the man regularly described as the “father of twentieth-century human rights investigations”. Having studied Casement’s letters, diaries, articles and speeches, Michael also wrote the title track for the album, with lyrics from the well-known WB Yeats poem, of the same name. “I’ve been fascinated with Roger Casement’s life for quite some time. He was a true humanitarian – not only in Ireland’s fight for independence, but also fighting for human rights in the Congo and in Peru. As I studied and grew increasingly inspired by his life and his work, I discovered that he and I share the same birthday separated by exactly 100 years.I was compelled to write this album. In a way, it is my own personal tribute to Casement, but I would hope that the album helps to spark a curiousity in people to look at his noble life and and legacy ”. 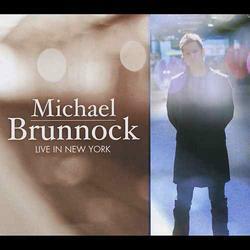 Michael Brunnock established his solo career over a decade ago, when he moved to New York City. 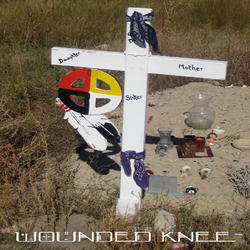 He has performed with The Frames in the USA . He released THE ORCHARD 2012 featuring Glen Hansard. He was presented with a ‘David di Donatello Award’ for Best Song Performance for his work with David Byrne on the film ‘This Must Be The Place’ 2012, starring Sean Penn. ‘The Landing’ is the first official release from Michael’s new album – a song which was inspired by a letter written by Casement on July 25th 1916, to his sister Nina Newman during his time at Pentonville Prison, days before his execution. Mark Smyth, a fellow Kells native, directed the music video for The Landing. The video was shot on location in Kells and features the home of Alice Stopford, a close confidante of Casement. 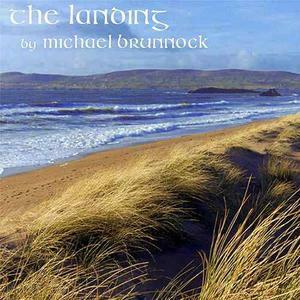 Michael Brunnock returns perform songs from his upcoming album at the Hay Festival in Kells, Co. Meath, on Sunday June 26th 2016, where he will perform with Colm Mac Con Iomaire from ‘The Frames’. Further information on the Kells Hay Festival can be found here.